Jacinda has been working locally in the commercial real estate field as both team support and commercial property manager since 2007. 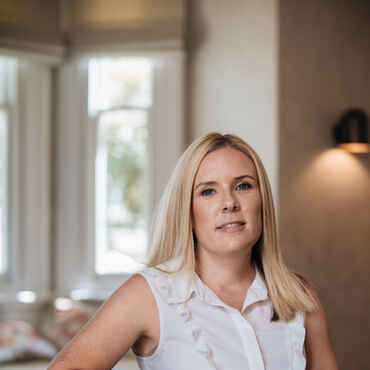 In 2008 Jacinda undertook the challenge of assisting with the ambitious opening of Colliers International Penrith gaining important corporate knowledge and understanding of the commercial real estate sector. Jacindas organisational ability, customer focus and impresssive knowledge of the commercial property management field ensured her long term employment in this sometimes difficult and demanding field. Jacindas communication skills and attention to detail enable her to work through all tenancy issues arising during her demanding role.